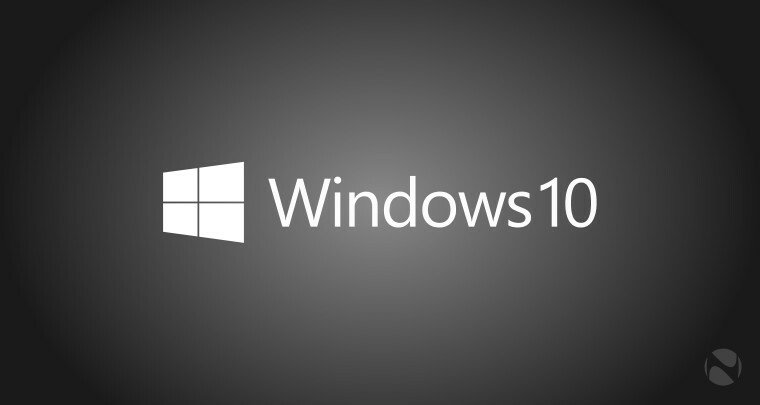 Earlier today, Microsoft announced that Windows 10 will be released at the end of July on the 29th. In the FAQ's that the company posted about the release, we are learning a bit more about the process. Microsoft is going to pre-load the OS on to your machine ahead of the general release to make the transition process go smoother. 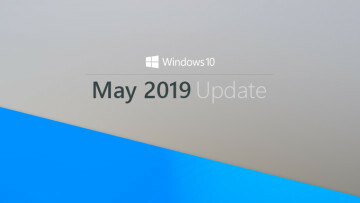 This shouldn't be a huge surprise as the company has shown that they can easily upgrade builds on the fly as they have been doing with the Insider program for several months. 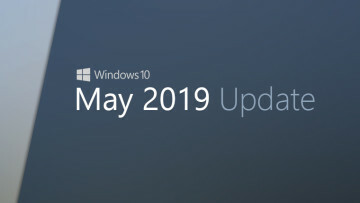 Leading up to the release, a version of Windows 10 will be downloaded to your machine and then once the final code is signed off, you will receive the delta updates for the OS to bring it up to the RTM build. This process means that they can spread the delivering time of the bulk of the OS over weeks, instead of trying to have millions of users download the OS on a single day. 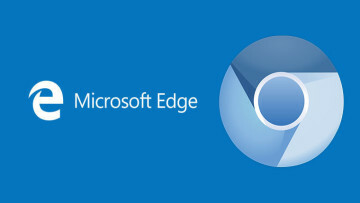 The end result of updating this way means that the process should be a lot smoother for both consumers and Microsoft. Thanks for the tip b4tw!